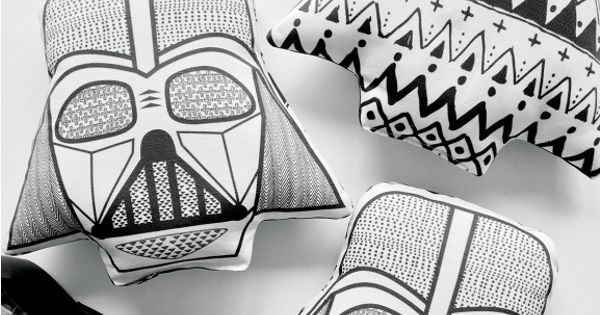 During the battle, little Rebel spies managed to get their hands on Darth Vader children’s cushions, the ultimate weapon in monochrome design brilliance. 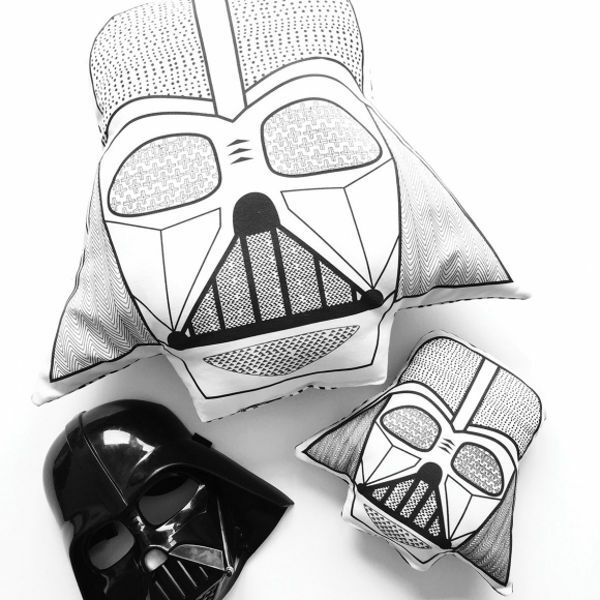 Pursued by every little Star Wars lover this side of the galaxy, custodians of the Darth Vader children’s cushions, Hard To Find, were willing to part with the linen and cotton comfort creators – in exchange for $39 for small or $69 for large (plus free shipping), to restore a balance to playful children’s bedrooms everywhere. 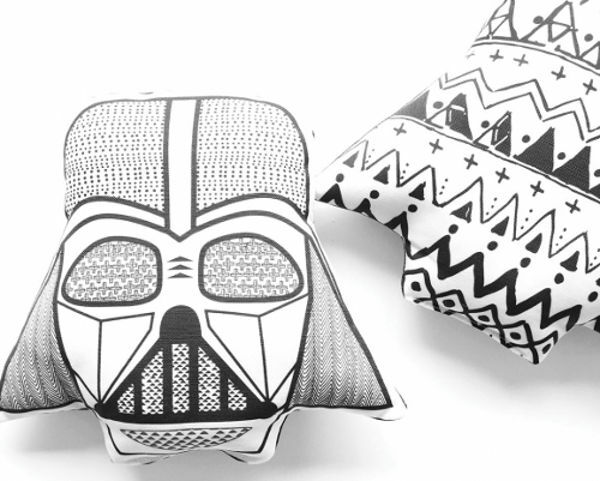 Find more Star Wars goodness in our archives, including this way amazing Millennium Falcon rug.